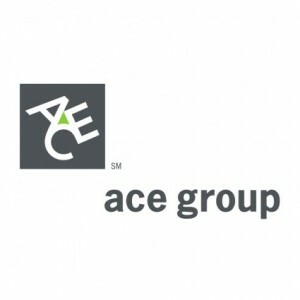 In partnership with labor and employment law firm Littler Mendelson, the ACE Group has announced a new employment practices risk management tool available to primary EPL and Private Not-for-Profit Company Management Liability policyholders. The tool, called EPL Assist, provides legal content, forms, analysis, and advice directly from Littler lawyers through a web portal and phone hotline. • Access to Littler’s own webinars and podcasts.